Four basic elements are important in the design of any garment or fashion accessory. Recognizing what the various elements mean can help women choose the right clothing or accessories. Color is very important in fashion design, and there are many different color schemes that work well. 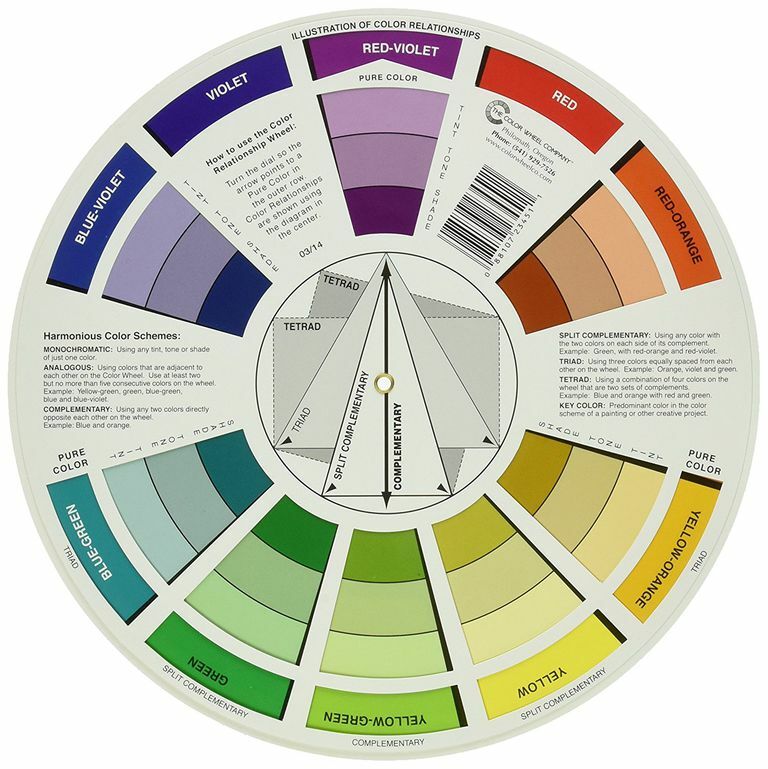 A quilter's color wheel shows compatible color combinations and can be useful when a woman is trying to determine if certain separates or accessories will go with others in her wardrobe. In fashion, neutral colors play a big role because they can be worn with anything, making them good wardrobe-building colors. Dark colors can make a woman ​​look thinner and taller, a desirable effect for petite women. Because of differences in complexion and hair color, some colors will flatter certain women and not others. To make this design element work, a woman should know and wear her most flattering colors. In other types of design, shape and form are considered elements; in fashion design, shape and form amount to the silhouette of a garment or fashion accessory. Popular silhouettes in fashion change over time. For example, in the early 1900s, the ideal silhouette consisted of a pigeon-breasted figure with the bust jutting forward and the hips thrust backward. In the 1920s, a boyish, flat-chested shape was favored. A garment's shape or cut has a great deal to do with whether or not a particular clothing item flatters the person who is wearing it. Today's most desirable silhouette is an hourglass shape.